Join us Saturday, June 10th, 2017 for a Rodeo Rally in and around the heart of Shenandoah County, VA. 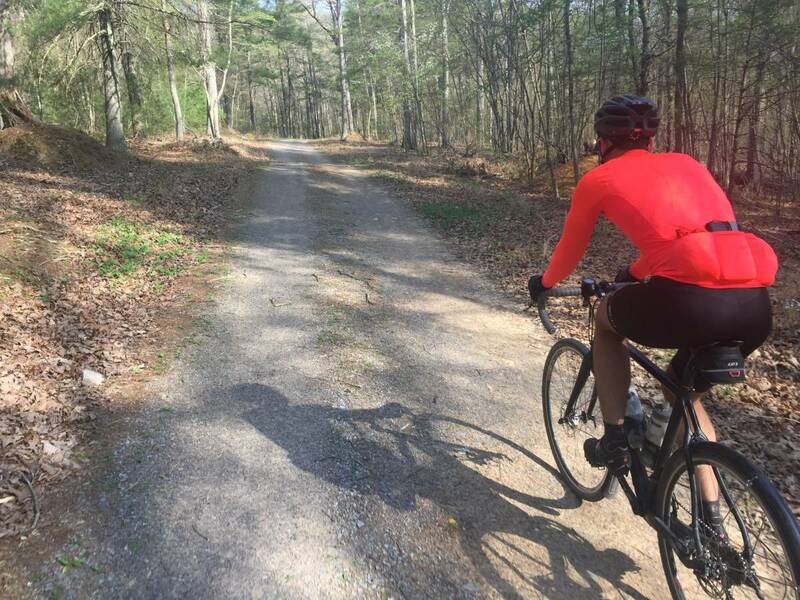 While slightly less challenging than it’s big brother, the 135-km Gravel Ring will challenge adventurous riders with multiple traverses of the east and west Massanutten ridges as it encircles Fort Valley and surrounding towns. 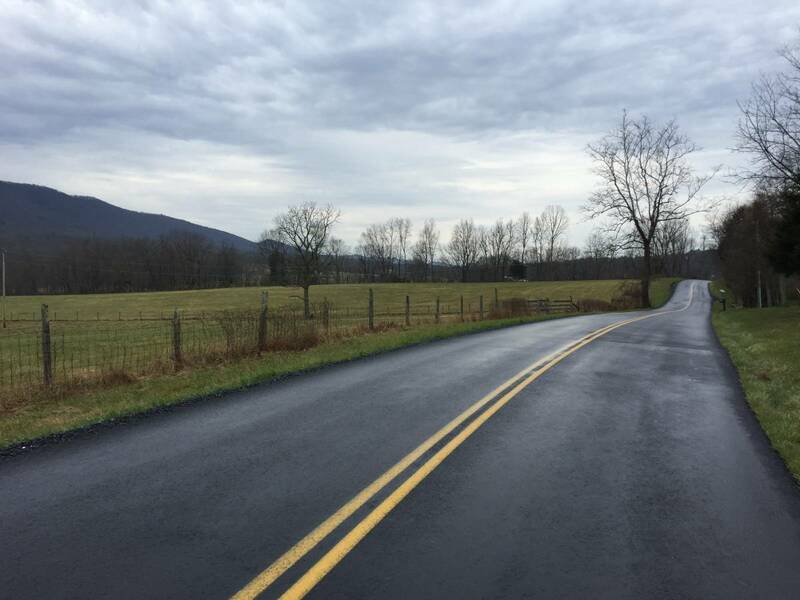 The ride will start at 8:00 am at the Elizabeth Furnace Campground, approximately four miles south of Strasburg Rd off Fort Valley Rd. While the campground has restrooms and running water, there is no parking for non-campers. 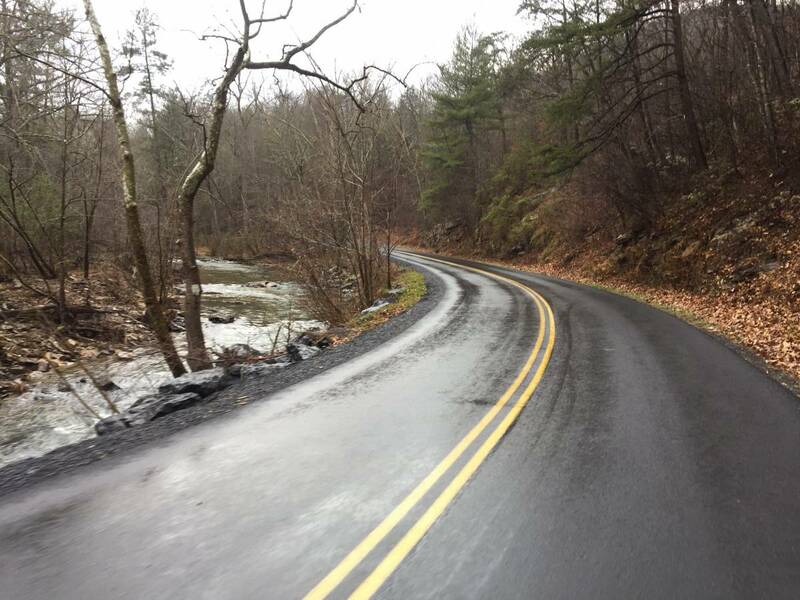 Instead, please use one of the other nearby parking areas: across the road from the campground, several hundred yards south on the left, 1/2 mile north at the Elizabeth Furnace Picnic area, or the large lot 1 mile north at the Signal Knob trailhead. 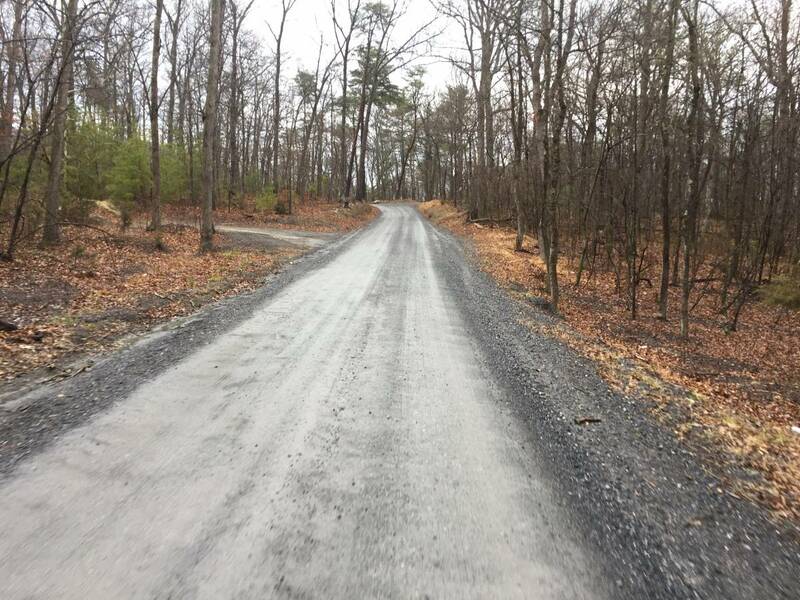 The route is predominantly gravel, with several paved stretches, and three Hors Categorie off-road climbs each approximately one mile in length: Mudhole Gap at the start, Milford Gap in the middle, and the pièce de résistance, Veech Gap near the end. 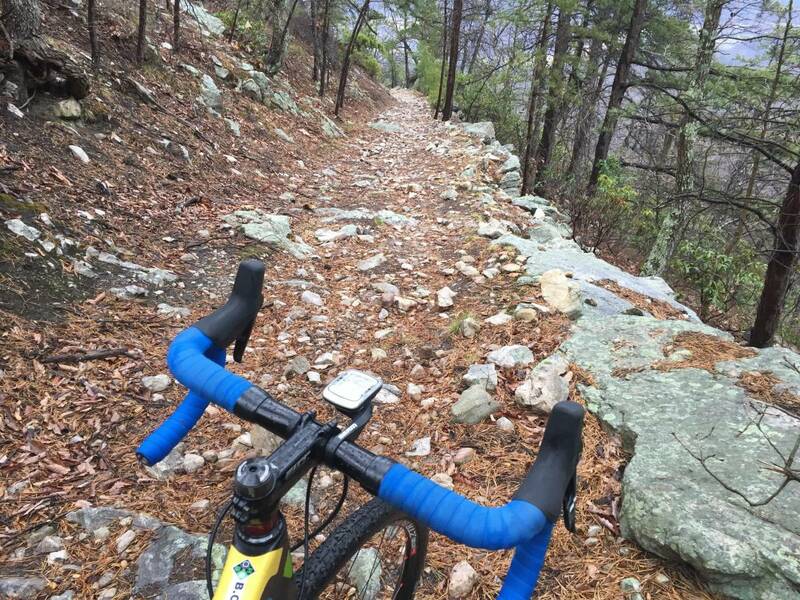 The off-road sections will be challenging for skinny tires, but will avoid the excessively rocky trails common to the Fort Valley area. Be sure to wear sturdy shoes suitable for walking for the mandatory dismounts. 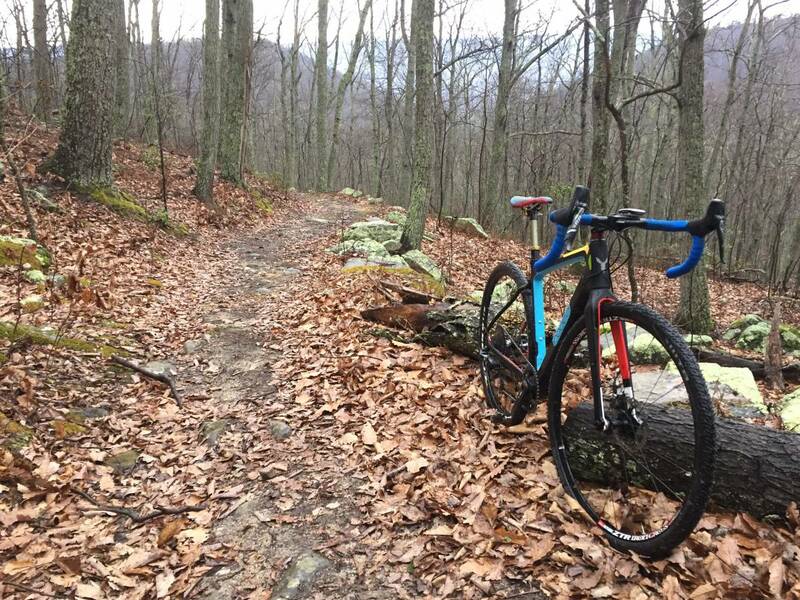 Cyclocross bikes or 29er MTBs only; this Rally is not appropriate for bikes with road tires. 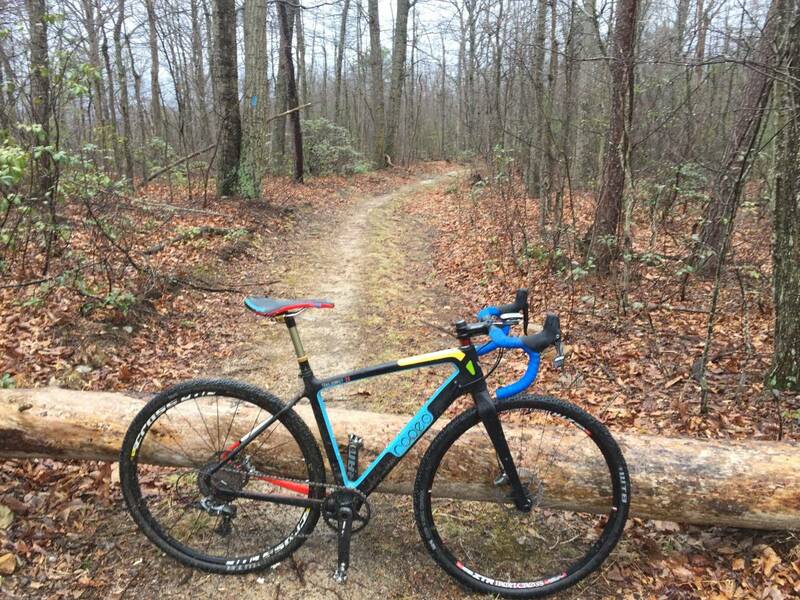 For reference, the ride leader will be on a Trail Donkey with 40c WTB Nano tires and 38×42 low gearing. Estimated ride time will be 5-7 hours. 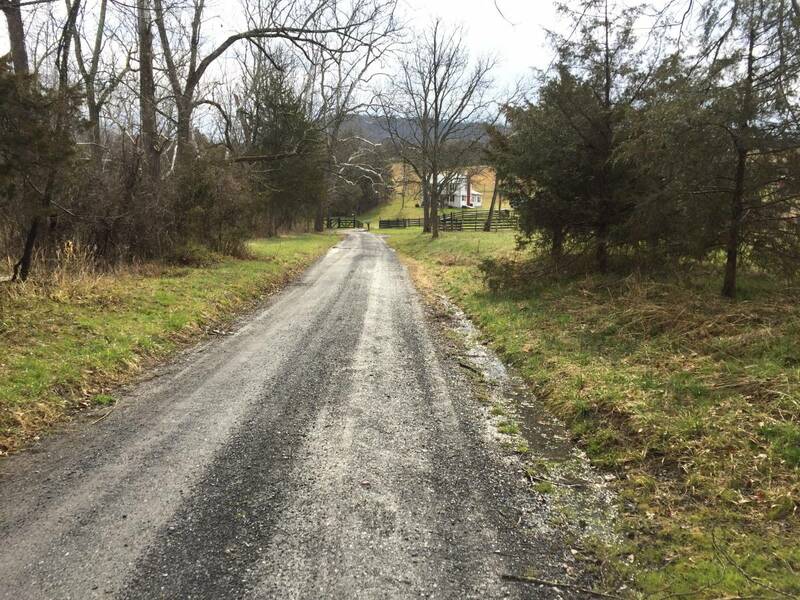 There will be limited opportunities to re-supply along the route, but there are several natural potable springs, the Detrick County store, and a killer rope swing a mile from the campground. Since it is a loop there will be multiple bail-out points and opportunities to shorten the route if necessary. Like other Rodeo Rallies, this is a non-sanctioned, non-competitive event. The group will make an effort to stay together, but it should not be considered a “no drop ride”. Riders should be prepared to be self-sufficient and take care of food, hydration, and mechanicals themselves. The route will not be marshaled or closed to traffic in any way. Please obey all traffic laws and respect vehicle traffic. 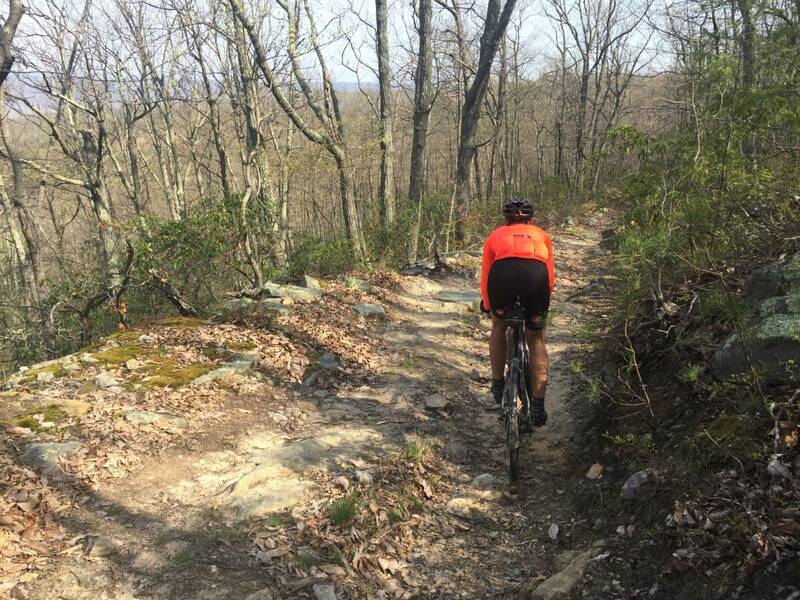 By design, the Gravel Ring Rally is a non-competitive group ride. 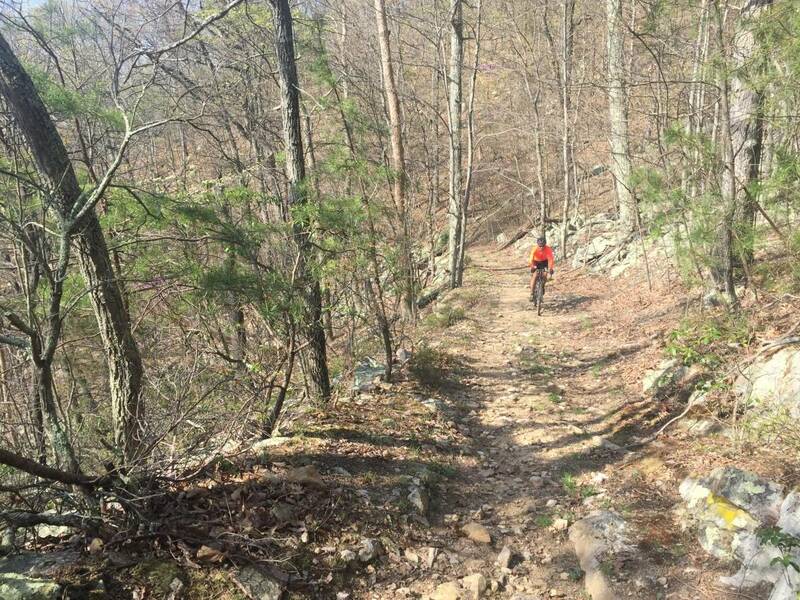 But that doesn’t mean we can’t throw a little hustle to a few uphill sections. Using pre-defined segments along the route, we’ll determine who gets to claim the coveted Queen and King of the Gravel Ring. 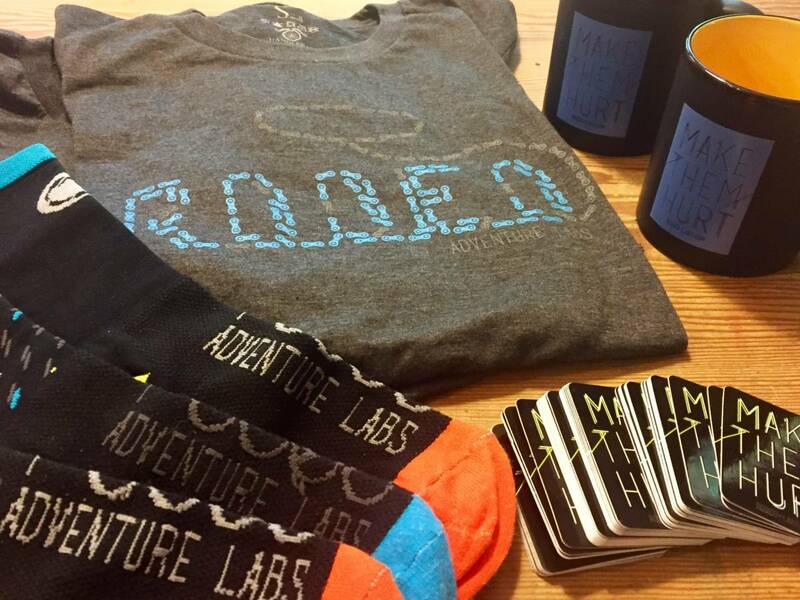 Both winners will receive swag courtesy of Rodeo Adventure Labs,. Competition will be run enduro style: lowest combined time over the five segments wins. 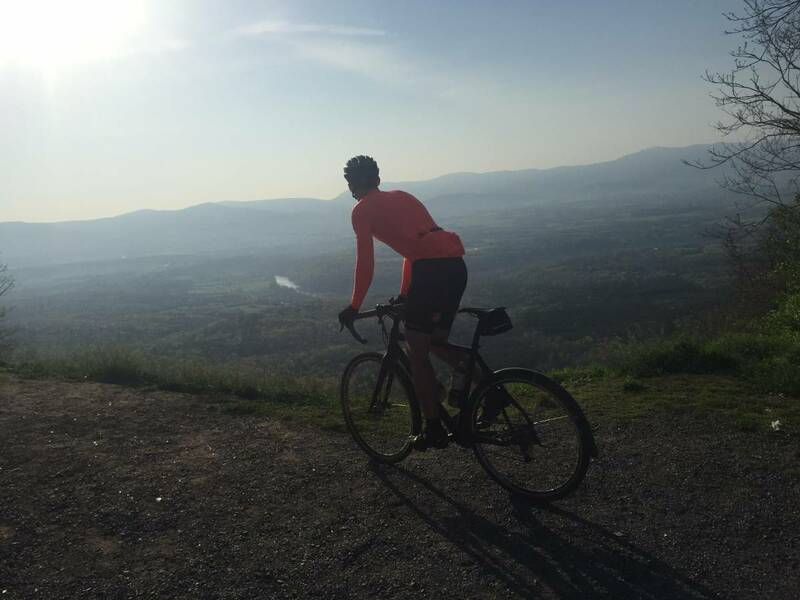 All timing will be done according to Strava—sorry, no exceptions! All files must be uploaded to Strava no later than midnight, 10 June if they want to be considered for the award. That’s it. Looking forward to seeing everyone out next month for an awesome time.